What is Spiralling and Why Is It Worth Doing? 9 Spiralling Starter Strategies To Begin Today! Video #1: What Is Spiralling and Why Is It Worth Doing? ENROL TO ACCESS ALL VIDEOS & CHEAT SHEET E-BOOKS! 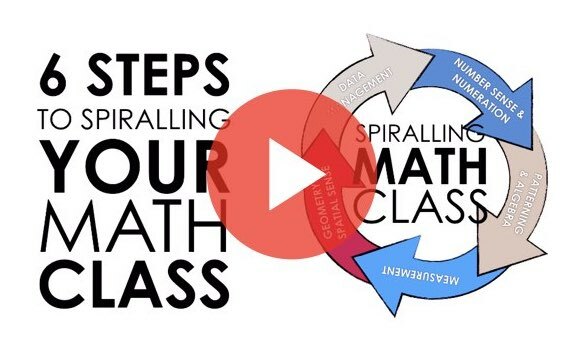 What is spiralling your mathematics curriculum? Why should I spiral my math class? As well as 3 more tips to help you get started! 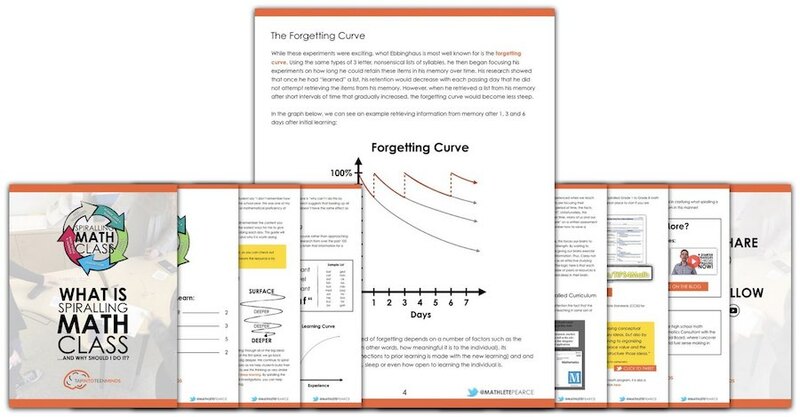 GET THE E-BOOK CHEAT SHEETS! 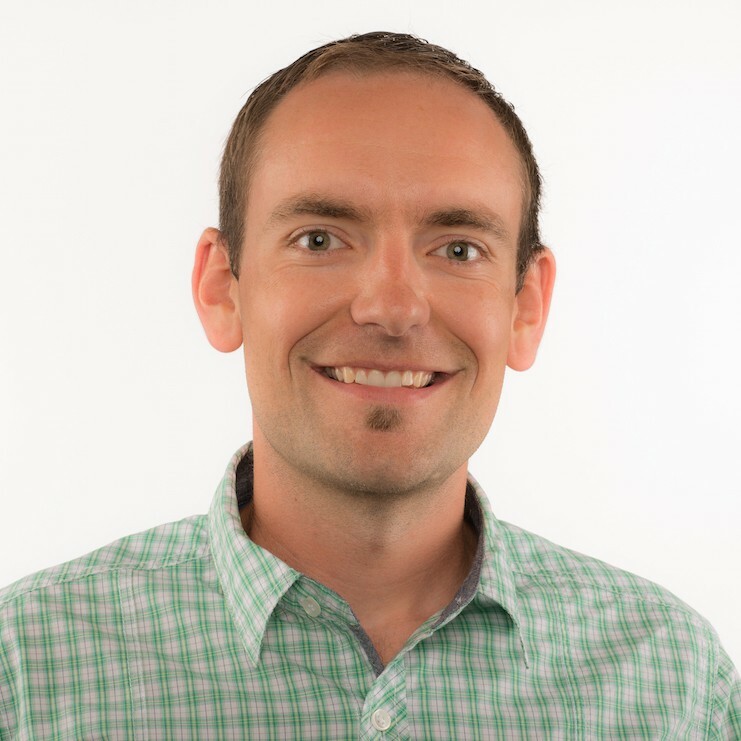 I’m Kyle Pearce and I am a former high school math teacher. I’m now the K-12 Mathematics Consultant with the Greater Essex County District School Board, where I uncover creative ways to spark curiosity and fuel sense making in mathematics. © 2019 Tap Into Teen Minds. Enrol In The 3-Part Spiralling Video Series & Grab All of The Cheat Sheet E-Books! Enter your email and you'll be able to access all 3 Spiralling Videos and the Cheat Sheet E-Books right now for a FREE super-charged professional development experience! Plus, you'll get a weekly email jam packed with resources!